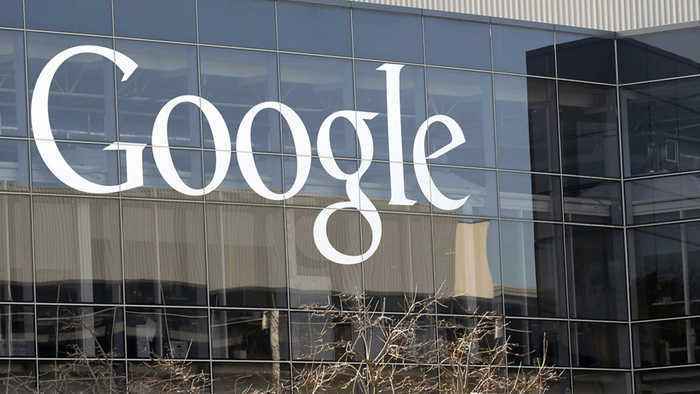 The EU Fines Google EU antitrust regulators fined Google parent Alphabet $1.7 billion for unfairly restricting rivals from displaying ads on its platform via third parties using its AdSense tool. 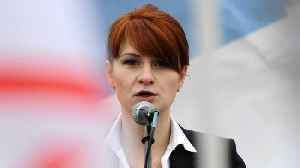 The fine is the third in two years levied against Google and could increase tensions between Brussels and Washington as the two sides continue to hammer out a trade deal after suspending tariff increases in the summer of 2018. 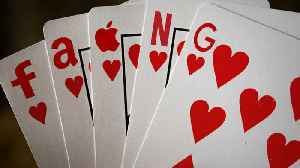 Regulators said Google abused its market dominance by restricting third-party websites, such as newspapers, blogs and travel aggregators, from placing ads from Google's rivals. 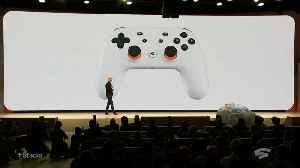 Google's Push Into Gaming Real Money's Stock of the Day Alphabet, the parent company of Google , unveiled its new cloud-based video-game playing and sharing platform, Stadia, at the Game Developers Conference in San Francisco on Tuesday afternoon. 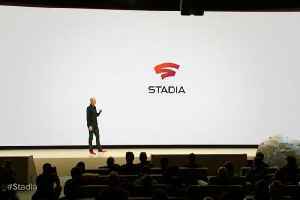 Google's Stadia will allow players to instantly join games they view on YouTube via a "Play Now" button in the corner of the screen. 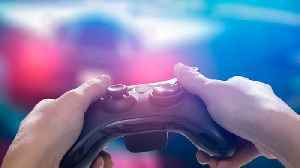 Games will be available to play on desktop computers, laptops, tablets, TV sets and phones without requiring a console. 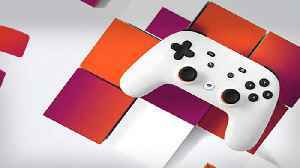 Google has also made a custom Stadia Controller that connects directly via Wifi to a Stadia game-playing session; it will have one button to share content with other users, and another to connect with Google Assistant, report TheStreet's Tony Owusu.